So, it’s been a while since we’ve done a gig preview post, what with taking a few weeks off around Christmas, but we’re BACK and so are the good gigs in Brighton. First up is the eighth Brighton Noise all dayer at the Green Door Store, which takes place tomorrow (Saturday 2nd Feb) and has a huge line up featuring Inwards, Soft Walls, Garden Centre, Big Slammu, Fruity Water, Dubais, M. Butterfly, The Estate Agents, R. Dyer and The International Debt. 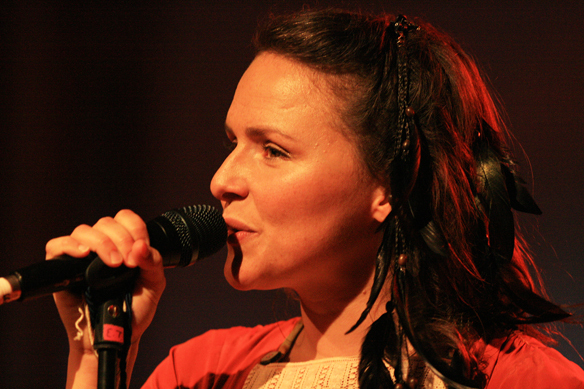 Brighton’s favourite Icelander Emiliana Torrini, has a new single out. Her first album since 2008’s Me and Armini is finished and is due out later this year, but before then a new track recorded with Steve Mason and Toy has surfaced.